It was announced today that True Blood will die the true death in 2014. 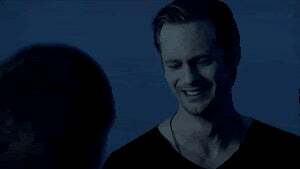 The 7th season of True Blood will be its last. We are not taking this well. Entertainment Weekly is reporting that HBO has announced that True Blood will end its run after the seventh season in 2014. The final 10 episodes will air next summer.